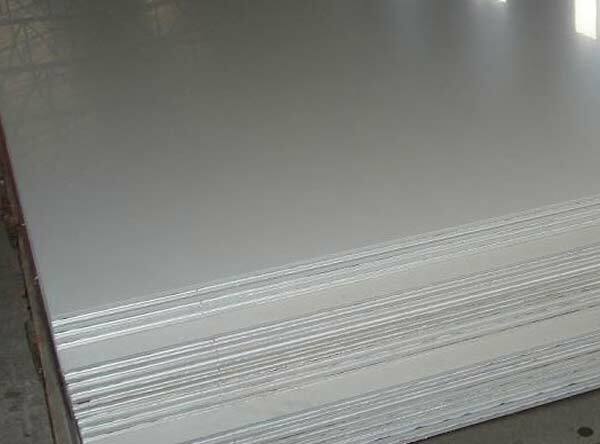 Incoloy 800 Plate, Incoloy UNS N08800 Plates, Incoloy 800 Hot Rolled Plate, 800 Incoloy Shim Plates, Inconel Alloy UNS N08800 Plates, 800 Incoloy Plates, Manufacturer, Exporter, Supplier, Mumbai, India. We have supplied Incoloy 800 Sheet all the five continents in the world. With a rejection rate less than one percent, the number of clients being associated with us is increasing with each passing day. We are well known for the excellent services provided by us, both pre and post transaction. Alloy 800 Plares is a widely used material of construction for equipment that must have high strength and resist carburization, oxidation and other harmful effects of high-temperature exposure. Meanwhile, for high temperature applications requiring optimum rupture and creep properties, Alloy 800H Plates (UNS N08810 Plates) and Alloy 800HT Coils (UNS N08811 Coils) are used. These are also referred as WNR 1.4876Sheets, WNR 1.4958 Plates and WNR 1.4859 Coils respectively. We offer these Inconel Alloy 800, 800H, 800HT products in custom-made shapes and sizes as per the requirements given by our clients, and that too at an affordable and market leading prices.